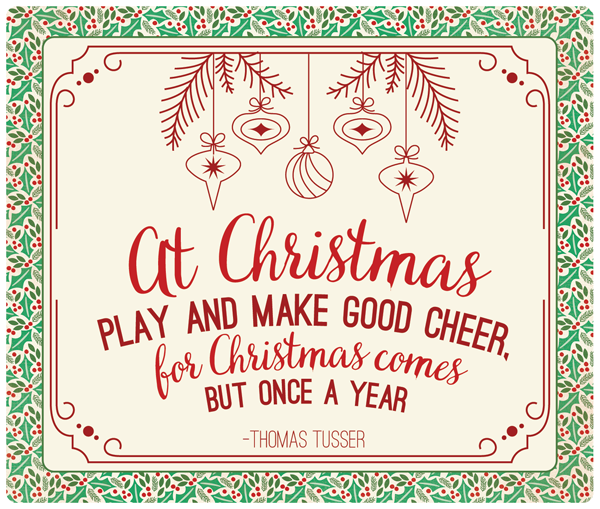 It is almost the time of year where we'll send and hopefully receive Christmas cards! 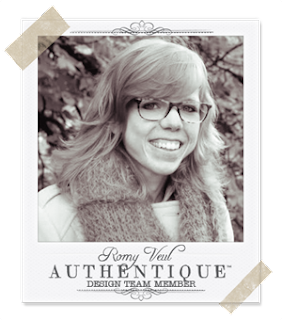 Design team member Romy has created some adorable Christmas cards anyone would enjoy receiving this holiday season. It's Romy here! I would like to show you two cards I made with our beautiful 2016 Christmas collections. I love the traditional Christmas colors in both the Retro and Classic collections! For my first card I used the Retro Christmas collection. I choose the red, green and white papers from this collection and used the stickers to accent the center of the card. As you can see on the picture below, I layered some of the elements with foam tape to make them stand out and add some dimension. For my second card I used the gorgeous Classic Christmas collection. I love the mix of traditional reds and greens. I used the reduced scale 6x6 paper pad and embellished the card with stickers from the Details cardstock sheet. I cut out the Santa Claus image from one of the papers and framed it with a resin wreath. The two postage stamps are both stickers that I adhered with foam-tape. 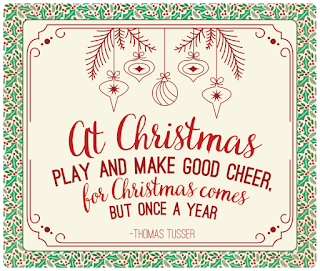 I hope I to gave you some Christmas inspiration. Thank you for stopping by! To View the full collection of Retro and Classic Christmas click the images below! Love these collections and Romy's cards are so cute.